October 29, 2013 .Reading time 3 minutes. October 2, 2013 .Reading time 3 minutes. Hello! I have been such a slacker lately when it comes to blogging…my apologies! But I am back and I have so much to share. The past month has been a whirlwind…we have traveled through Malaysia, island hopped in the Gulf of Thailand and Andaman Sea, spent some time in Bangkok and showed some dear friends around Thailand. As I write this now I am sitting in Atlanta Georgia, sipping on coffee, and trying to comprehend that I just flew across the world and am back in the United States. Did the past six and a half months really happen or did I dream it all? 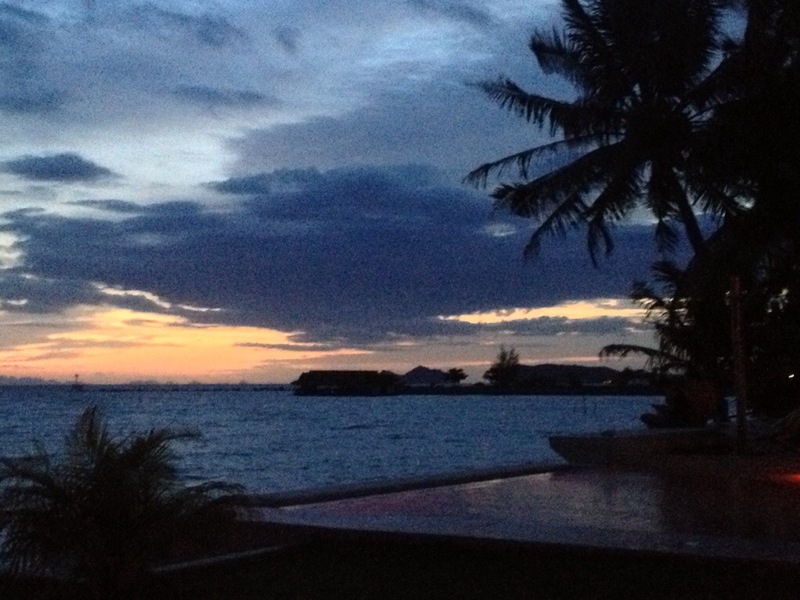 This picture is from our recent trip to Koh Samui. The sunset was beautiful…I know this doesn’t do it any justice. I actually had another picture of the moon picked out from the same trip, but I am having trouble with the internet on my computer…so you get this off my iPhone. I’m not complaining though, this isn’t a bad runner up. I hope you enjoy! Happy Friday!!! This is one of my favorite views from our recent trip to Malaysia. Tea plants and mountains with the clouds rolling in. 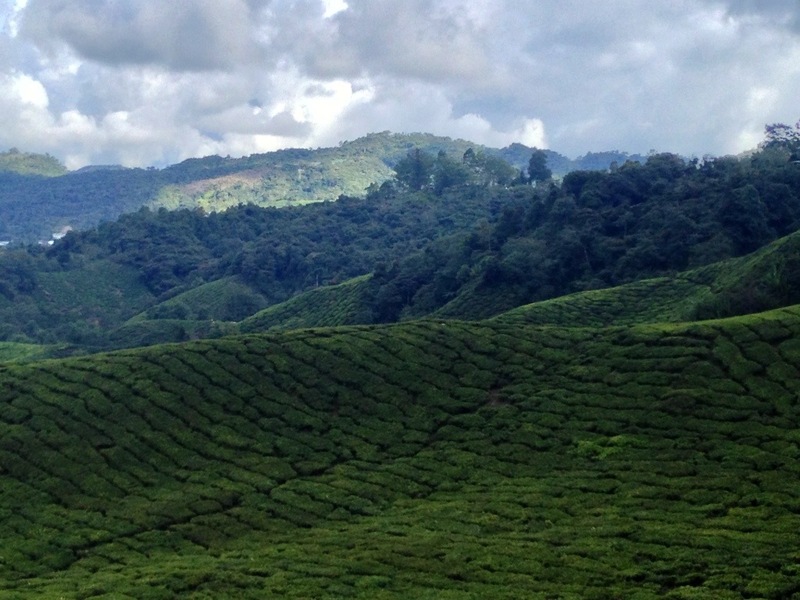 Cameron Highlands, Malaysia. *This was taken from a mobile phone, so the quality may not be the best…but the view speaks for itself.